Danila Kozlovsky appeared in "McMafia"
Secrets of chic interior design from "McMafia"
Popular Russian actor Aleksey Serebryakov has recently moved to Canada. For the past six months, he and his large family lived on a different continent. Aleksey Serebryakov is not satisfied with the current situation in Russia. Serebryakov said he was tired of what is happening in Russia, and wanted his children to grow up in a fundamentally different ideology. "In Russia, - says the star of "McMafia" - he can not protect children from rudeness and aggression. It's in the air. Rude won. " "I'm tired of what is happening in Russia. We can say, I escaped, could not resist. Life is short, and I can not and do not want to wait any longer, when people grow wiser. I want my children to learn that the world is big, and you can live in a different way. Everyone is talking about the fake Western smiles, but I'd rather like false smile than sincere anger, "- said the actor in an interview. Aleksey Serebryakov also fears of what might happen in the country after the presidential elections. About the upcoming vote actor said that it is unlikely that anything will change in Russia, but we should be wary of what might happen the next day after the elections. "I'm afraid the election authority have no choice but to " tighten the screws ". No other way out ... One spark, which will lead to an explosion, - he said. - God forbid, to declare any Stenka Razin, in the sense of serious, charismatic leader who will shout "Crash!" And rise huge class of uneducated, unemployed people who want to have everything, but do nothing". The last straw was the summer fires and terrible smog in the capital region, which occurred in the summer of 2010. The actor did not like the fact that the authorities made nothing, not even children were evacuated, they were forced to breathe poisonous powders. Earlier in the interview with "Novye Izvestiya" Aleksey Serebryakov expressed similar views. Then the actor said: "I'm old enough to realize that the government does not always tell me why it once again takes my money away. Another thing is that it is increasingly leads to thoughts about whether it is necessary to connect the life with this country ... According to recent polls, 75% of the population do not want to live in this country. In my opinion, it's all flying in the air ... Nabokov had never written in this area. By and large all have a great heritage of all mankind, not just a particular area. And banal things happen with that territory. The desire of Tatarstan, for example, to separate from Russia, because, how long can they give to Moscow earned money. Let's see ... But domestic ideology is associated with aggressiveness, rudeness, no doubt, will germinate somewhere ... "
Aleksey Serebryakov was born in 1964 in Moscow. 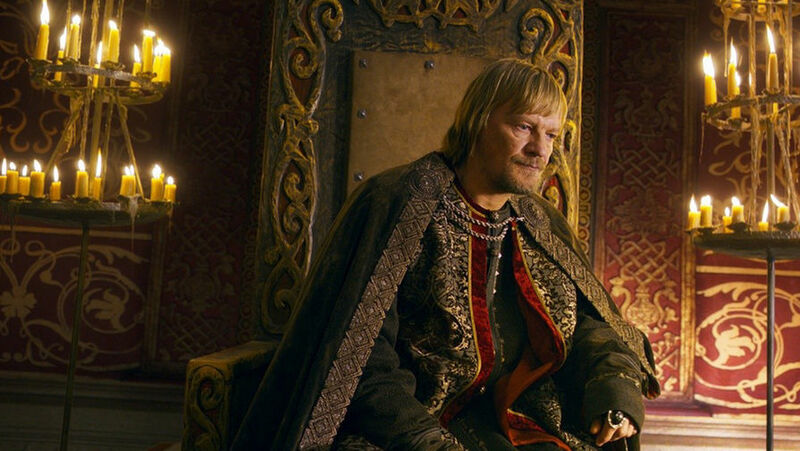 He began his acting career as a child, became the hero of the first domestic blokbasters, and is now one of the most popular Russian actor who fits the roles of hard and strong people. Aleksey's father - an aircraft engineer, mother - a physician. Aleksey grew exemplary child of Soviet intellectuals, engaged in a music school on bayan.At the age of 13 he accidentally got a chance to get into the cinema. Once correspondents arrived to anniversary of his teacher and photographed him with Aleksey, who at the time just came to class. This photo took the eye of an assistant director Vladimir Krasnopolsky and Valery Uskov, filmed "Eternal Call" and invited the boy to perfrom the son of the protagonist. Serebryakov turned out to be very similar to the actor Vadim Spiridonov, and this decided his fate - soon he was invited to play in a movie. The boy got a few small roles in "Late berry" (1978), "Father and Son" (1979) and others, determined to become an actor. After school, Aleksey got into GITIS. After graduation in 1986, he worked for about five years in the theater "snuff-box" with his teacher, but did not achieve much success. But at the same time he began to actively develop film career. 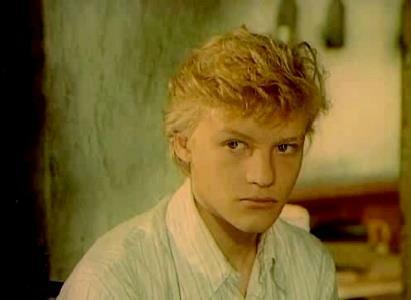 The first "adult" role he got in the social drama "Young Fun" (1987) and filmmakers drew attention to the fact that Aleksey good at tough characters, proved to be very popular at the time. 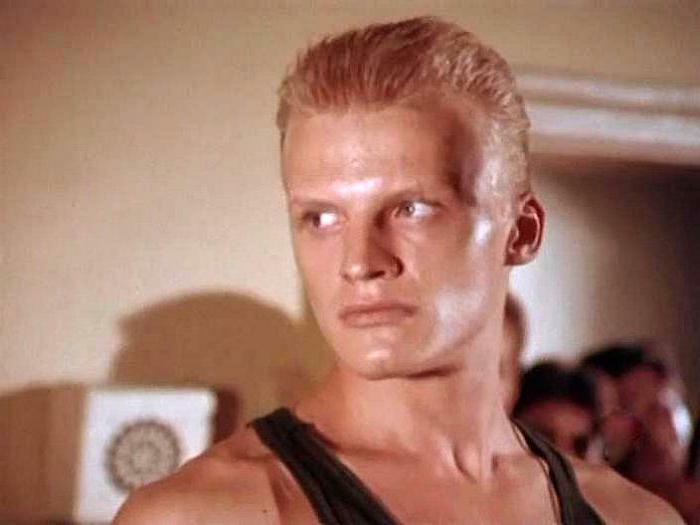 Serebryakov became increasingly known after the release of the acclaimed thriller "Fan" (1989) where he played a title role - the karate master, comes to grips with gangsters. Fashionable topic, a great physical form of the actor and dynamic plot of the film made Aleksey a"Soviet Bruce Lee." The Soviet-Italian thriller "Afghan Breakdown" (1990), the title role in which played by Michele Placido, best known for playing Commissioner Qahtani in the TV series ", secured Serebryakov's success. In the 1990s, Serebryakov starred a lot, mainly in criminaldrama, action, and later - in the popular television series. However, not all of these works were successful. He was riding a new wave of popularity after the release of the cult crime series "" Gangster Petersburg. Lawyer "(2000), where he played a major role. After that, got new TV projects: the historic "Empire under attack" (2000), "Bajazet" (2003), the military "Penal Battalion" (2004). 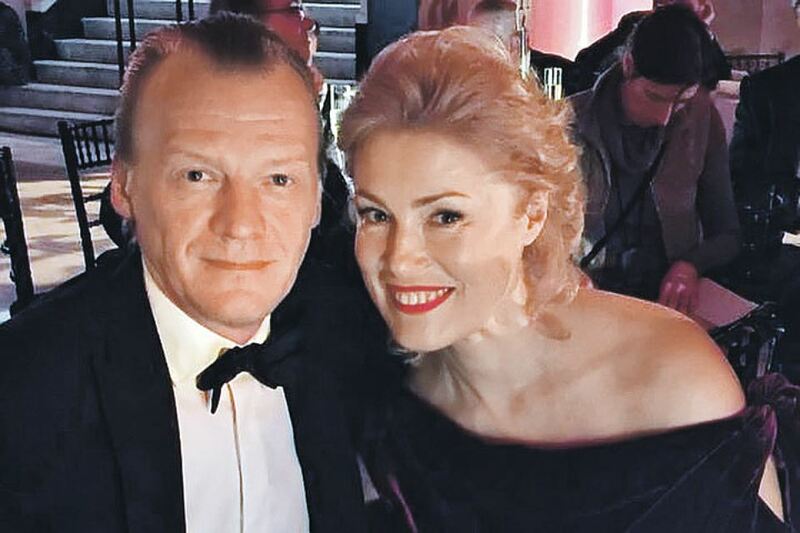 In cinema Serebryakov remained faithful to the genre of thriller, starring in such films as "Antikiller 2: Antiterror" (2003), "Prison Break" (2005), "Company 9" (2005), "Tin" (2006) and many other. For supporting role in the thriller of Alexei Balabanov "Cargo 200" (2007) was nominated for the "Nika" Film Award.